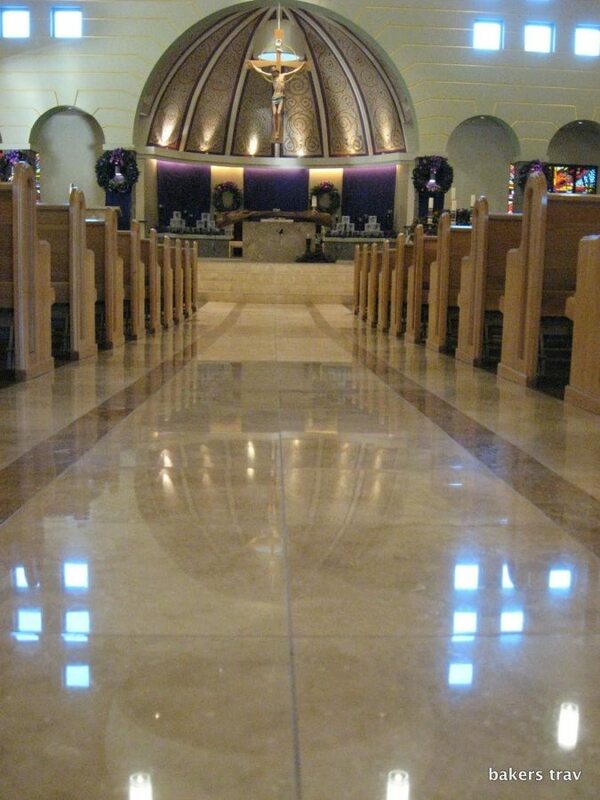 We are a licensed, bonded and insured travertine commercial specialist. Floors in commercial operations often take a terrific beating with heavy foot traffic. 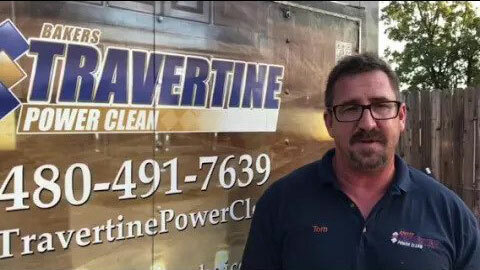 We service a major bank chain in the Valley, church, and office buildings. 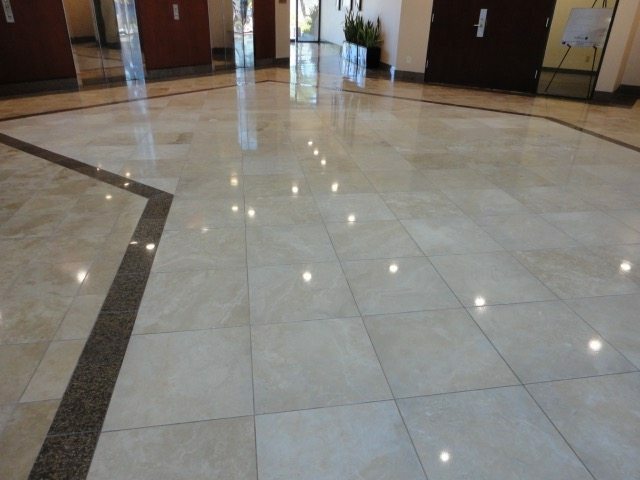 Choosing Baker’s Travertine Power Clean for your commercial project is a no brainer. We are the best in the business. Since 1988, we’ve been specializing in commercial natural stone. 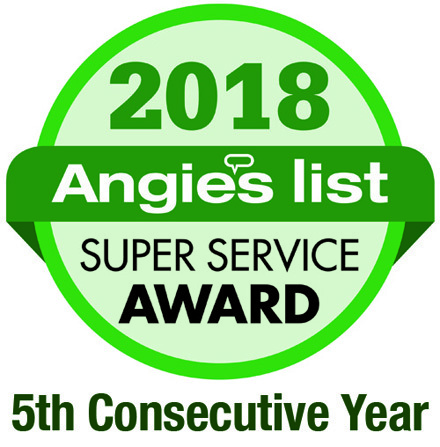 Our company has developed tried and true best practices that other companies may not utilize – from our uniquely designed equipment to our timely customer service, you won’t be disappointed. There is a reason that companies just like yours choose us! 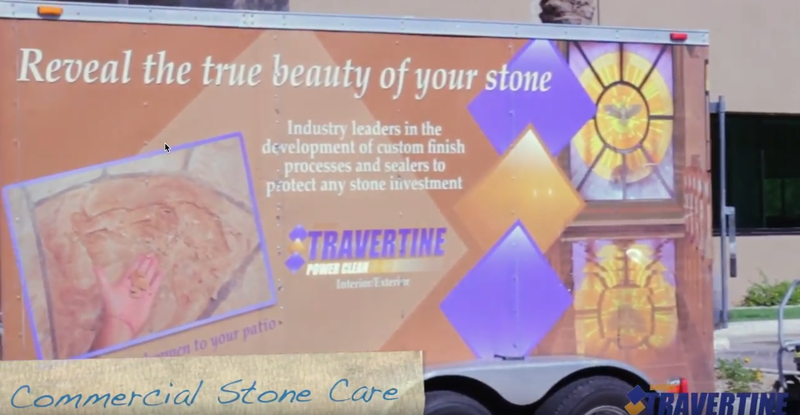 We are the #1 preferred natural stone care company in the greater Phoenix area. 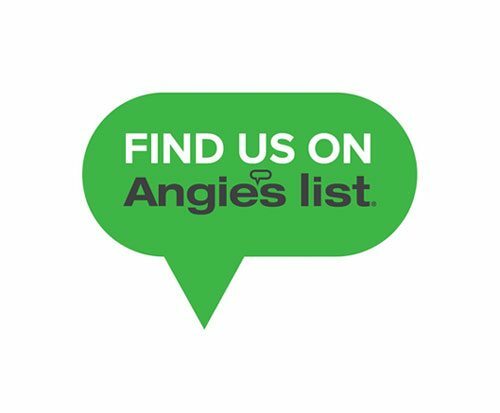 Our commercial customers love us and we have the outstanding reviews and awards to prove it. Commercial customers are often in need of quality and timely service. 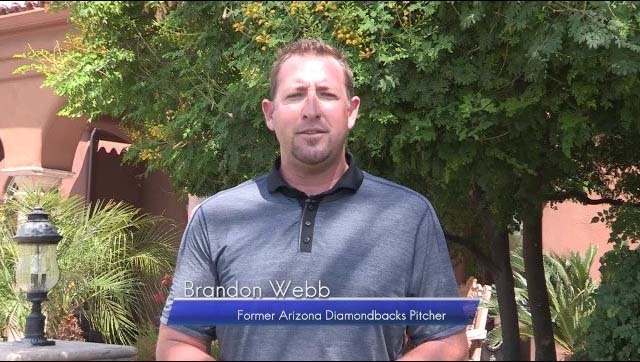 We pride ourselves on our top-notch professionalism paired with our family friendly approach to customer service. From the moment you contact us, Tom & Amy Baker will be there step by step. All estimates are done in person by the owners. This means that no matter what, we’ll only charge you the amount that you were estimated – even if we underestimate the job! As a commercial customer, you can rest assured that we will treat your business as if it were our own. We never cut corners and provide the highest quality service around! We never leave trash or debris behind and we’ll never leave without your final sign off on the job. We offer a satisfaction guarantee to ensure that you’re happy with the end result. DON’T WAIT? CONTACT US TODAY. We offer an in person estimate – even on short notice. Contact us today for your natural stone care bid. You can contact us for a residential estimate today. Class A lobby in office building in the Biltmore area. 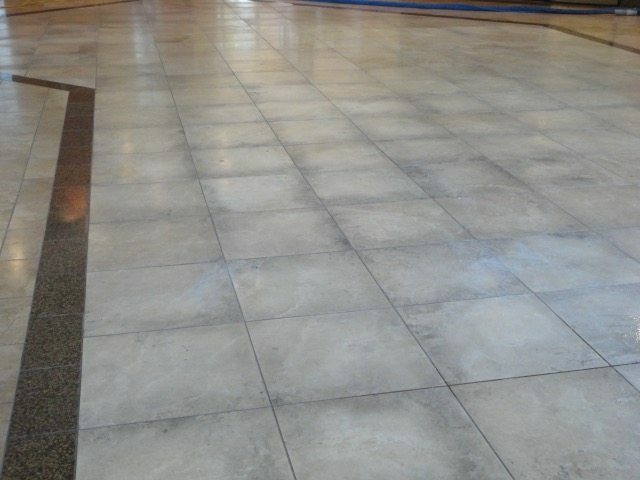 Travertine badly etched from improper maintenance (left) and restored to High Gloss finish. Main aisle at Tempe church buffed to a High Gloss which has held up very nicely with the regular heavy traffic. The more often the stone is polished, the better it gets.